Photo of Meyerhoff scholars by UMBC. Today, the Chan Zuckerberg Initiative (CZI) announced that it has awarded $6.9 million to support a unique partnership to bring a University of Maryland, Baltimore County (UMBC) program to support underrepresented students pursuing careers in science, technology, mathematics, and engineering (STEM) to two University of California campuses. The grants will enable the expansion of aspects of UMBC’s successful Meyerhoff Scholars Program to both UC San Diego and UC Berkeley. The Meyerhoff program is recognized as one of the most effective models in the country to help inspire, recruit, and retain underrepresented students pursuing undergraduate and graduate degrees in STEM fields. Program participants have earned 300 Ph.D. degrees, 130 M.D. degrees, 54 M.D./Ph.D. degrees, and 253 master’s degrees, not counting current enrollment numbers. UMBC is a diverse public research university whose largest demographic groups identify as white and Asian, but which also graduates more African-American students who go on to earn dual M.D.-Ph.D. degrees than any other college in the U.S. — a credit to the Meyerhoff program model. The University of California system, the world’s largest public research university, is also one of the largest undergraduate and graduate educator of underrepresented and low-income students in the country among peer institutions in the Association of American Universities (AAU). More than 50 percent of UC’s undergraduates from the poorest families in the state surpass their parents’ income within the first five years of graduating. The CZI grants allow UC San Diego and UC Berkeley to apply many of the models successfully used at UMBC, including outreach to high achieving underrepresented high school students, research experiences, team learning, peer counseling, advising, preparation in the summer before matriculation, and engagement with students’ families. STEM employment has grown significantly in the U.S. — from 9.7 million to 17.3 million, or by 79 percent, in less than 30 years — but African-American and Latinx workers continue to be underrepresented. According to the Pew Research Center, the majority of STEM workers in the U.S. are white (69 percent), followed by Asian (13 percent), African-American (9 percent), and Latinx (7 percent). While the typical STEM worker earns more than non-STEM workers on average, the median earnings of African-American and Latinx workers in STEM occupations are less than those of white and Asian workers. UC Berkeley and UC San Diego are major sources of top talent for Silicon Valley. Companies in Silicon Valley hire more alumni from UC Berkeley than any other school in the country, for example, and more of UC Berkeley’s undergraduates go on to obtain Ph.D. degrees in STEM fields than any other U.S. university. The new initiative at UC Berkeley — to be known as the STEM Scholars Program — is projected to serve in the range of 100 to 120 students in the next five years, with the goal of cultivating a cohort of extremely talented students who are passionate about science and pursuing a STEM career. Under Patrick’s vision, based on his upbringing in South Central Los Angeles where access to quality education was challenging, UC San Diego launched the PATHways to STEM through Enhanced Access and Mentorship Program (PATHS). The program provides critical mentorship and financial support for undergraduate UC San Diego STEM students from under-resourced communities in San Diego. Throughout the grants’ five-year duration, UC San Diego and UC Berkeley will provide rigorous quantitative and qualitative data to measure success, including specific metrics of retention, graduation, and professional outcomes, and also by continuing dialogue with students. By creating a more welcoming environment for underrepresented groups, this program aims to improve education in STEM fields for all. A long-term goal of these grants is to foster lasting improvement on the two UC campuses in ways that can be shared with other UC and interested colleges. Founded by Dr. Priscilla Chan and Mark Zuckerberg in 2015, the Chan Zuckerberg Initiative (CZI) is a new kind of philanthropy that’s leveraging technology to help solve some of the world’s toughest challenges — from eradicating disease, to improving education, to reforming the criminal justice system. Across three core Initiative focus areas of Science, Education, and Justice & Opportunity, we’re pairing engineering with grant-making, impact investing, and policy and advocacy work to help build an inclusive, just and healthy future for everyone. For more information, please visit www.chanzuckerberg.com. UMBC is a dynamic public research university that redefines excellence in higher education through an inclusive culture that connects innovative teaching and learning, research across disciplines, and civic engagement. U.S. News & World Report recognizes UMBC as one of the top 10 universities in the nation for both innovation and undergraduate teaching. At the graduate level, UMBC emphasizes science, engineering, information technology, human services, and public policy. UMBC is a major center for research in the Baltimore–Washington corridor—one of the nation’s top universities in NASA funding, and in geosciences, atmospheric sciences, and ocean sciences. 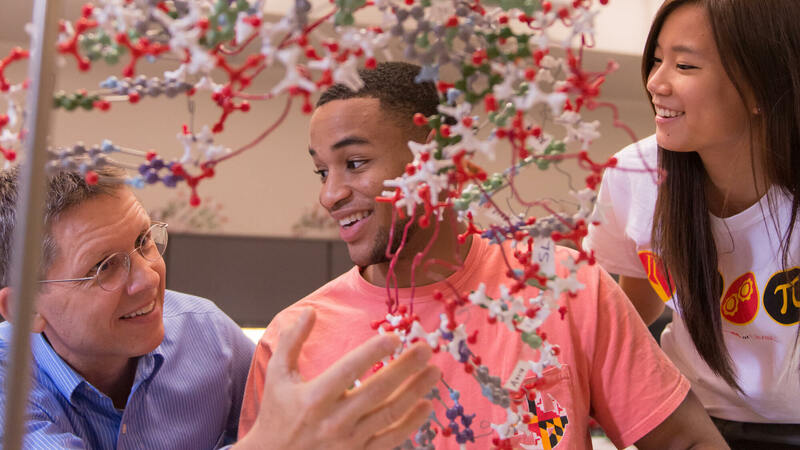 The Meyerhoff Scholars Program at UMBC is at the forefront of efforts to increase diversity among future leaders in science, technology, engineering and related fields. The UMBC Meyerhoff family is now more than 1300 strong, with over 1100 alumni across the nation and 260 students enrolled at UMBC. Over 300 graduates are currently pursuing graduate and professional degrees in STEM fields. UC San Diego is a renowned research university and medical school. 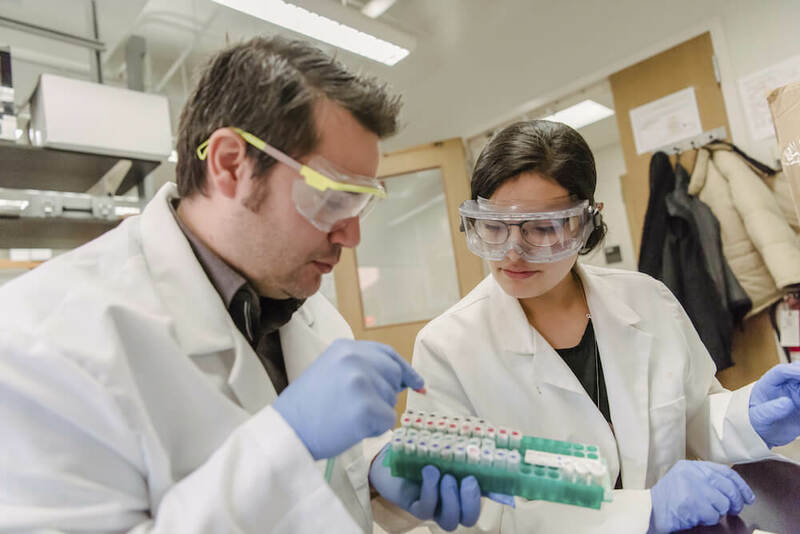 It is especially strong in engineering and biomedicine, and has innovative outreach efforts to underserved communities, resulting in a high proportion of low-income students in its student body. Research published by the New York Times indicates that among highly selective public universities, UC San Diego has the highest population of low-income students, and with a degree from the campus, these students have a high probability of thriving in the middle class and beyond. This past fall, the campus admitted its most socioeconomic diverse class to date with 37 new incoming students being the first in their family to attend a four-year college and 40 percent coming from a low-income household. UC Berkeley is internationally renowned for excellence and pioneering achievements across all disciplines and well known for its tradition of public service, which plays a key role in the university’s teaching and research. Berkeley’s research strength includes expertise in addressing pressing global challenges in the areas of health, energy, and the environment. From cyclotrons to CRISPR, Berkeley has a storied history of accomplishments across the STEM disciplines. The campus is the No. 1 public university in global rankings and has the most graduate schools and specialties ranked in the top 10 nationally by U.S. News & World Report. UC Berkeley serves a greater share of Pell grant recipients than the Ivy League combined, and 23 percent of first-year students are from families in which neither parent has a four-year college degree.